Did you know that the National Trust owns hundreds of hotels, cottages, and other types of accommodations. 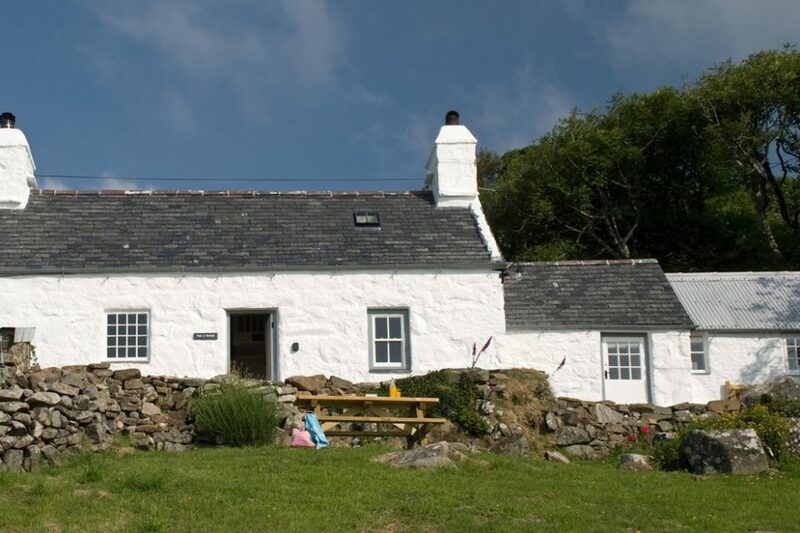 Below is a list of some of our favorite National Trust cottages. If you are looking to stay off the beaten track, you’ll find it here at Bird How. Quite literally too; the dolls-house-like cottage is found nestling on a fellside via a rough farm track. 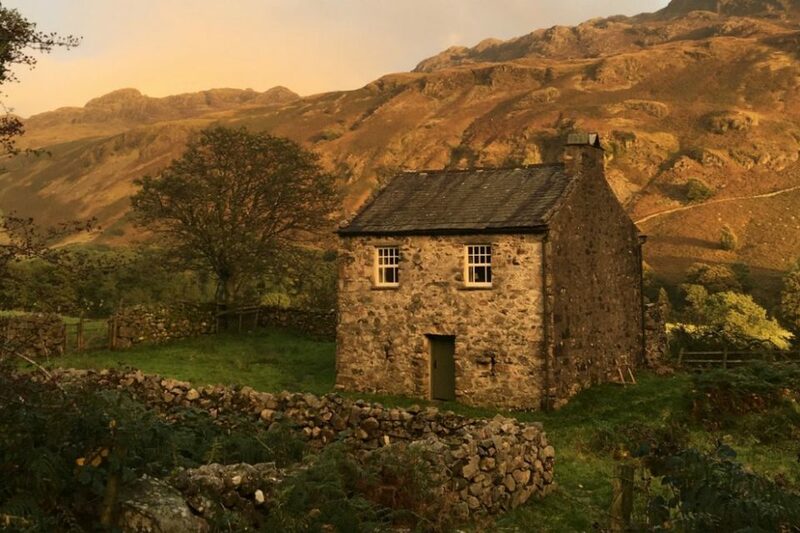 Its remoteness may not be for everyone, but if you’re in need of a week away from everyday distractions, Bird How can offer a peaceful retreat in the heart of the Lake District. With no phone or TV signal, you’ll be able to really appreciate the simplicity of this former cow barn. Its location in the Eskdale valley makes it an ideal base for serious walkers and hikers, with many challenging routes from the doorstep to explore in this less known part of the Lake District National Park. Start the morning with a walk up the steepest road in England, Hardknott Pass, and explore the Roman Fort close to the top. Broadchurch fans should recognize this section of coast, which is irresistible with its stories of smuggling and shipwrecks. Literature lovers will find Thomas Hardy connections everywhere. Explore his house, Max Gate, or picture book-perfect Hardy’s Cottage where he grew up, both looked after by the National Trust. For those keen for a little more adventure, how about a day on the waves with a boat trip along the Jurassic Coast from West Bay? 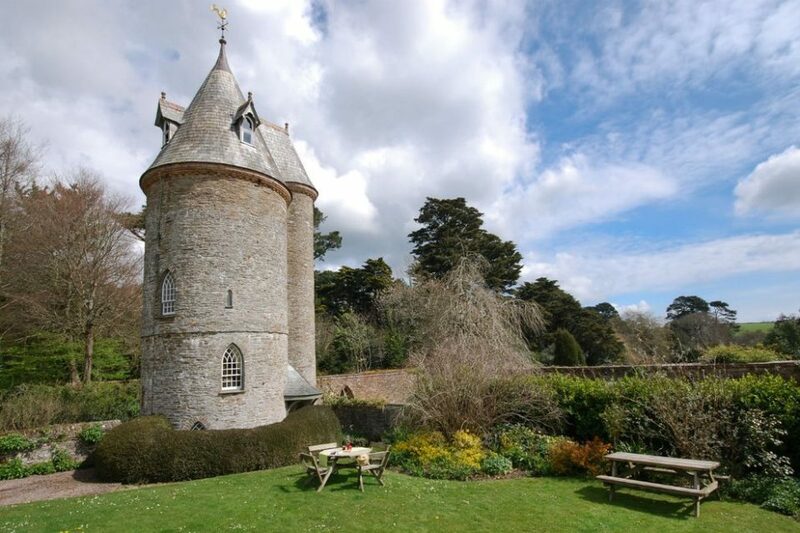 Live out your own romantic fairy-tale in this Rapunzel-esque tower, once used as a reservoir in the 1860s. The tower is four stories with only one room on each floor. You enter through arched barn doors and climb its winding staircase to intriguing, circular-shaped rooms with gothic-style windows. Standing proud on the Trelissick estate, it’s a fine example of the Victorian obsession for embellishing such utilitarian buildings. Make the most of your location on the banks of the River Fal, and explore the surrounding 300 acres of diverse countryside. There’s even a small beach on the estate too, where you can spend a day lazing on its sands. Take the nearby King Harry Ferry and journey along the river down to St Mawes, Falmouth and the Roseland Peninsula. You could also explore the area by canoe; Canoe Cornwall offer guided tours as well as archery and bushcraft sessions. 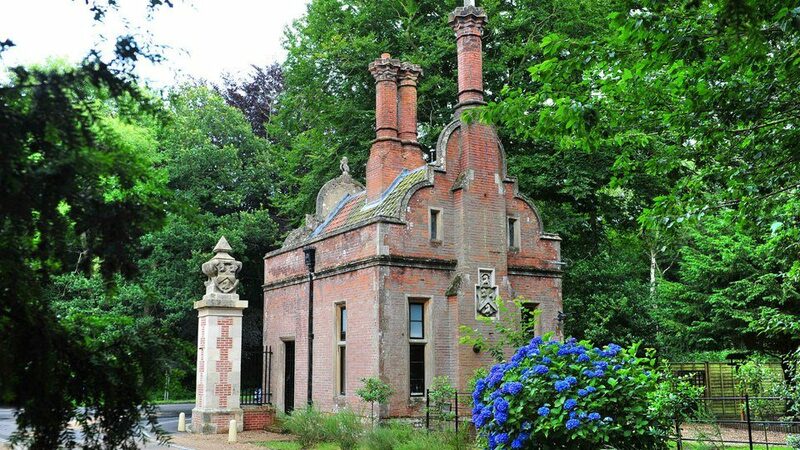 Cromer Lodge is a quirky cottage, part of the former gate lodge to Felbrigg Hall. The property was built in 1841 in a Jacobean style of architecture. Enjoy its secluded garden surrounded by woodland and an open fire in the lounge. Visit Felbrigg estate before heading over to the sandy beaches of West Runton and Cromer. If you’re a keen rambler they’re both within walking distance, otherwise they’re just a 10 minute drive away. 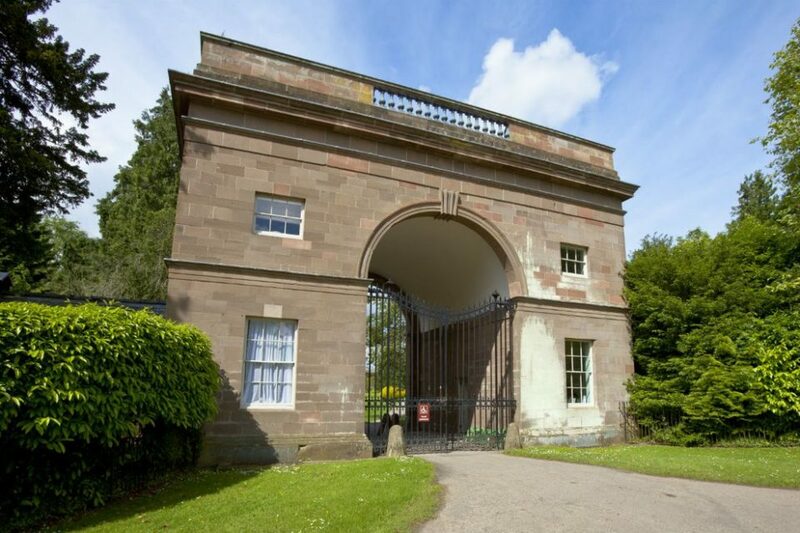 The Triumphal Arch is situated in one half of the entrance archway to Berrington Hall. Formerly a coachman’s home, and later a shooting lodge, this spacious holiday home, designed by Henry Holland, enjoys views across the Capability Brown gardens and parkland. The countryside is quite dark at night enabling fantastic stargazing. As a guest at The Triumphal Arch, you can enjoy free access to the estate whenever you please, as well as access to the neo-classical mansion when it is open to the public. For those with an adventurous spirit, hot air ballooning is available from Berrington Hall and locally you’ll be able to try out horse riding and golf. Alternately, take a picnic and explore the garden and landscape. Further afield, discover the beautiful Herefordshire countryside. Follow the stunning River Wye as it makes its way past villages, ancient ruins, market towns and swathes of forest. At the entrance to Greenway is The Lodge. This small, cozy holiday cottage boasts a private patio area as well as unprecedented access to the gardens of Agatha Christie’s beloved holiday home. Inside you’ll find a homey living room centered around a log burner and an elegantly designed bedroom with dark wooden floors. You won’t have to go far to explore this beautiful area, the ferry linking Dittisham, Totnes and Dartmouth is just a short stroll from the cottage, and the walk there is spectacular. As a guest of The Lodge you’ll benefit from free entry to nearby properties Coleton Fishacre, Compton Castle and Bradley Manor. Or if you had a walking adventure in mind, hop onto the South West Coast Path for hikes along Devon’s renowned English Riviera. 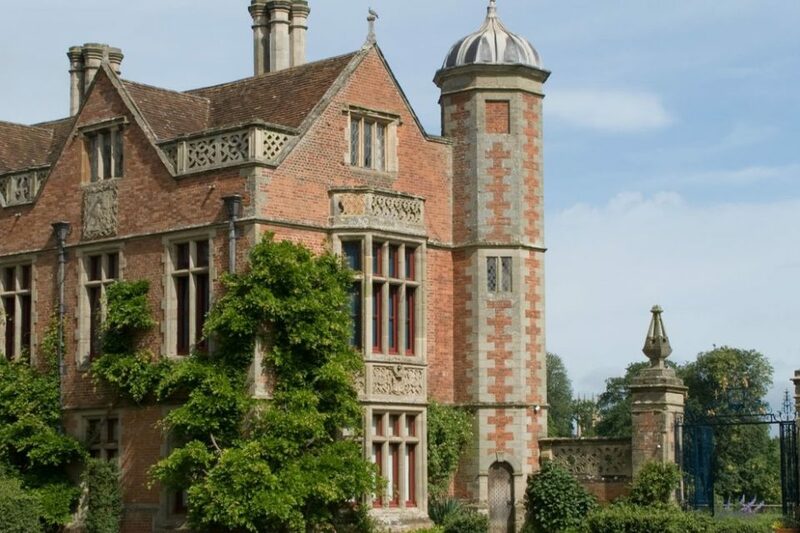 Stay in one of Warwickshire’s grandest homes and live like its former Victorian owners. Located on the second floor of the grand Charlecote Park, you’ll climb a spiral staircase to reach this three-bedroom apartment. Inside, you’ll find classic interiors with interesting period features from the exposed beams to the latticed windows. The view from the apartment is quite impressive too, with the Gatehouse just in front and the parkland beyond. You are invited to explore Charlecote’s garden and grounds as and when you please. Just four miles away is Stratford-upon-Avon, birthplace of Shakespeare where you’ll be able to visit his childhood home and catch one of his plays. Tan y Bwlch is a grade II listed traditional Penllyn crog loft cottage built in the early nineteenth-century. After a full restoration, its carefully preserved interior is a rare example of its type. The one-bedroom nook retains its original features including an inglenook fireplace, slate, tile and wooden floors and original beams. Wake up early and explore the fascinating Plas yn Rhiw Estate. You’ll be blown away by the panoramic sea-views just outside your front door. 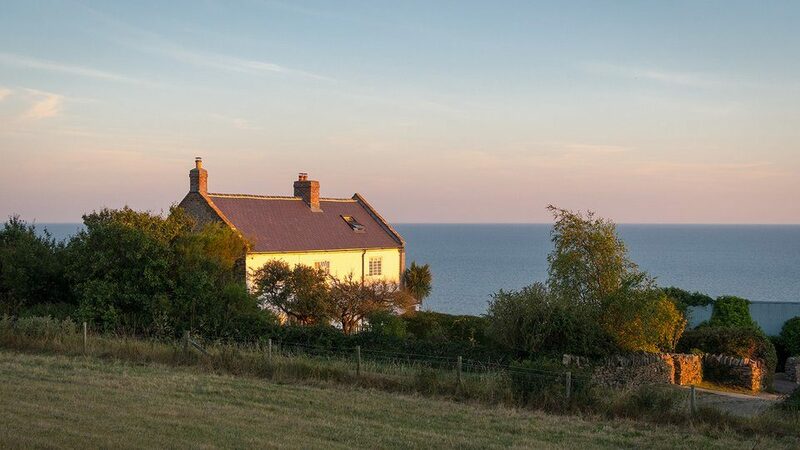 The cottage is in one of the most sought after locations on the Llyn Peninsula. Proctor is located on the third floor of the 16th-century Fountains Hall, a building constructed using stones from the nearby abbey. The house has a history of distinguished guests including Charles 1, Queen Elizabeth II and the Queen Mother. It has two large bedrooms and interiors inspired by Charles Rennie Mackintosh. 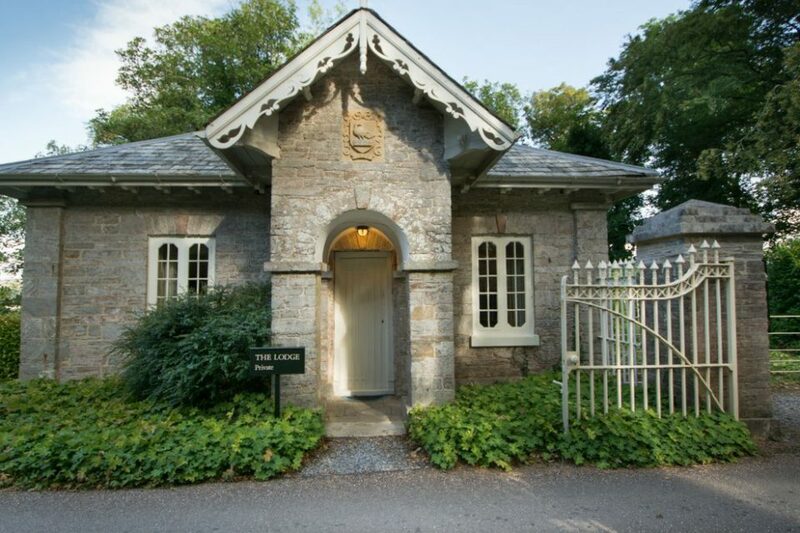 Enjoy sweeping views over the River Skell and, when it’s not in use, make the most of guest access to the summerhouse and Elizabethan walled gardens at the front of the Hall. A regal place to relax with a book, or a glass of wine. 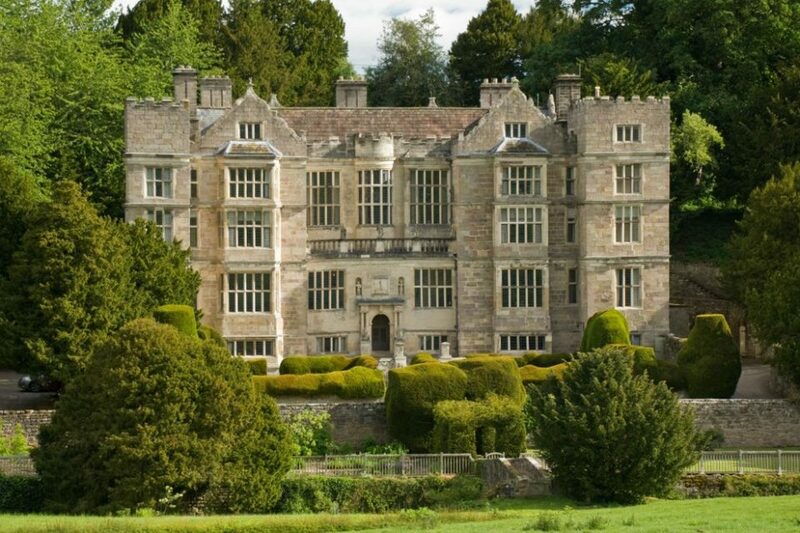 As well as being within easy walking distance of Fountains Abbey, further afield there are some amazing places to visit. Spend the day walking in the Yorkshire Dales or strolling around York’s famous medieval streets. 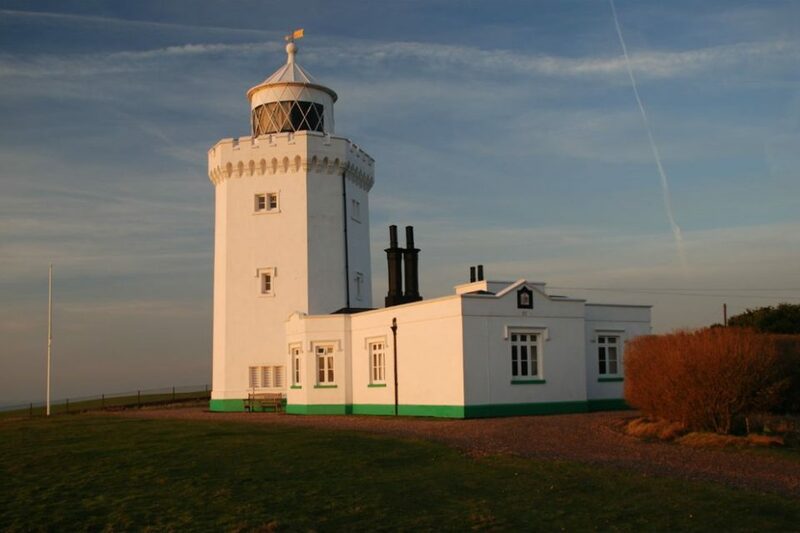 Wake up to a 360 degree sunrise when you stay in this single-story building adjoining a Victorian lighthouse. It sits in a dramatic position, high on the cliffs of Dover, overlooking the ships sail the English Channel. The cottage itself was built in 1843 and would have housed the lighthouse keepers, who kept its light shining. Now, it plays host to an elegant two-bedroom holiday home for those wishing to explore the Kent coastline and the surrounding area. You’ll have 66 miles of coastal path just outside your doorstep, which will lead you through wildflower headlands, the iconic White Cliffs and a plethora of wartime history.